Great Western Coffee Shop > All across the Great Western territory > Across the West > My final ride on a full length HST? Re: My final ride on a full length HST? That's a nice looking train. They don't build them like they used to. 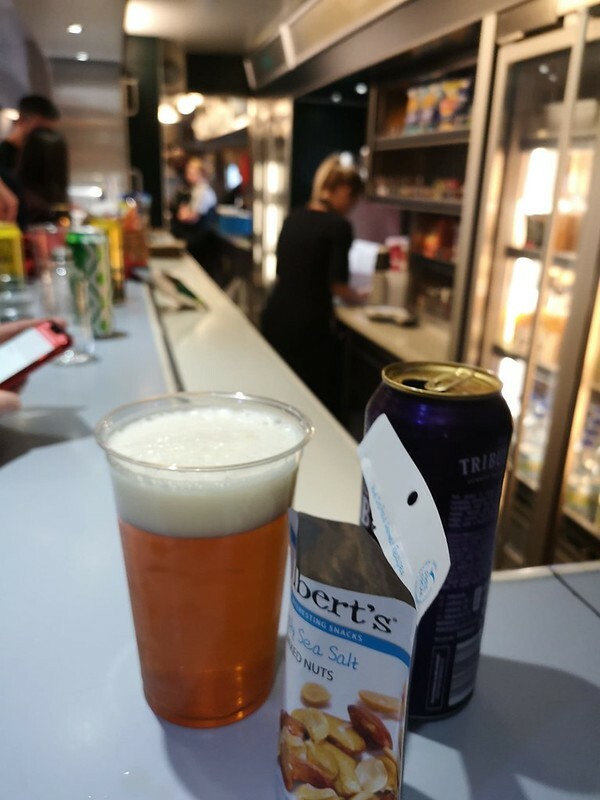 I too am pleased to be wrong, to have found the buffet car on leaving Cardiff, and to be able to relax with my beer on my Thursday evening journey home. I think I had my last go today - only from Exeter St Dave to Tivvy Parkway. 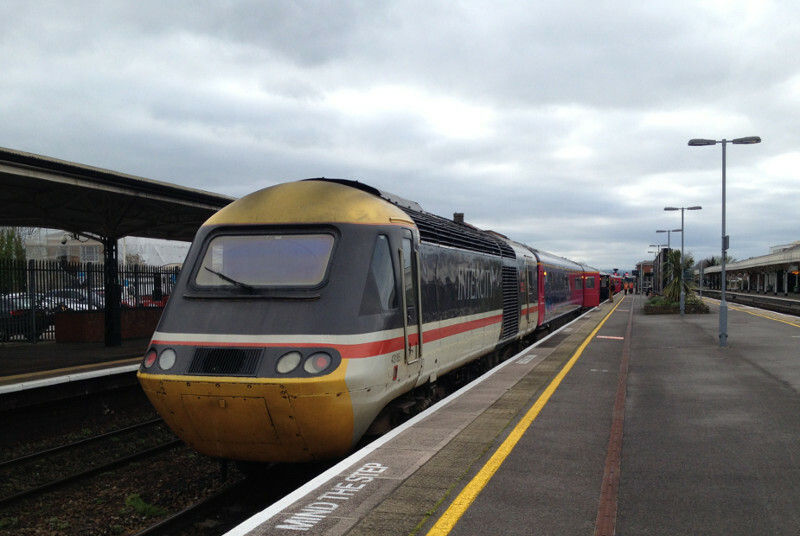 FGW have announced an HST farewell tour on June 1st. Tickets seemingly only available at this stage from visiting the Long Rock Open Day and buying there. Running Bristol - Paddington - Oxford - Hereford - Abergavenny - Carmarthen - Paddington via Gloucester then finishing with a fast run to Plymouth. No further details yet on price or estimate times. Details on the Long Rock event page on Facebook. Any links S&T? Struggling to find a 'Long Rock event page' on FB. Sorry BNM but I don't do FB. Any chance you could copy and paste it here? To mark the end of service of the HST on intercity routes into Paddington, there will be a special charity railtour on 1 June 2019. The farewell train will go from Bristol - Paddington - Oxford - Hereford - Abergavenny - Carmarthen - Paddington via Gloucester, then finishing with a non-stop trip to Plymouth. Tickets for this special farewell tour of the HST on the Western will be going on sale at Long Rock Open Day. Be there to make sure you get your seat on this very special, once in a lifetime trip. Had a long day in London yesterday - both the Golden Hind (06 53 Plymouth) and the 2103 Pad - Ply were HSTs. Treated myself to a really nice breakfast in the diner on the Hind. Friday a particularly good day to do this as it is the quietest day of the week for the Hind. Backs up a point made at a GWR meeting this week (where you were missed Richard). Monday and Friday numbers are down on recent years with many former commuters working from home at the start and/or end of the week. Thursday nights have very high traffic levels with Sundays throughout the year also heavily loaded. 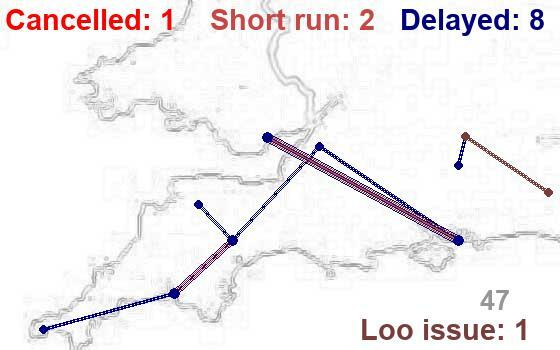 Those latter trains are a problem as engineering work often limits the number of trains which can run. Sunday afternoon services from the South West towards London have been hugely overcrowded for years and are now becoming ridiculous......even worse on "BBQ Sundays" when there are multiple cancellations....best avoided if you value any semblance of comfort/civilised conditions, especially as we approach Easter/summertime. Hopefully the additional capacity offered by IETs will help, but only if there are drivers to drive them & they're not shortformed.